We use the best materials in our products that's why we use 100% canvas. Design is on both sides of the tote bag. 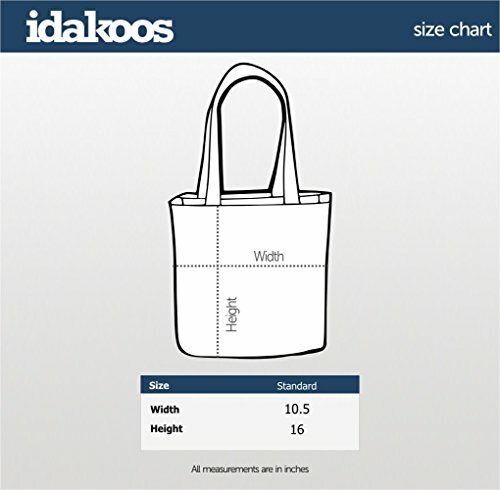 Canvas tote bag measures 10.5" x 16" x 4". 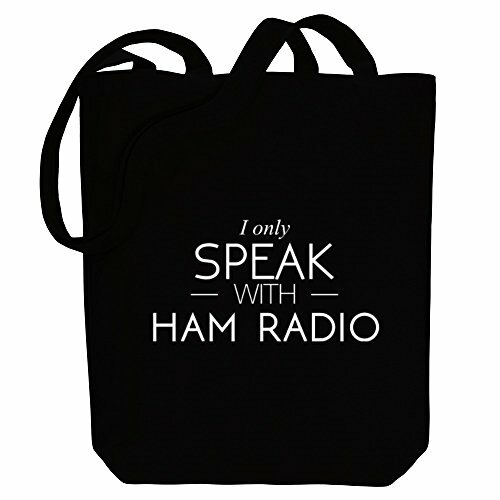 We use the latest in garment printing technology to bring you high quality digital printing canvas tote bags. We are relatable - a different brand of aspirational. We aren't after another rags to riches story. We seek to speak a language of transparency. Redefine the glorified hustle. Change the definition of success. Cannon bomb into the pool of cool. Shake up the water a little bit. We are the unknown legends, the mighty underdogs. We are sirena + the sea. We are a movement. All are welcome. We quit when we're dead. Love, Laurie - Designer + Artist. East Magazine's top summer picks featuring the sirena + the sea silk shapeshifter and stacked precious metal. © 2017 sirena + the sea.